Interesting take on the story ,, keane,s playing experience in Europe and meticulous preparation standards would be hugely significant for our euro campaign , a lot more than Lennon and strachan had. The budgets we now work at are Desmond,s and lawell,s shout , so the position will be very very clear to keane .as re his signings, was it all him ? Do the former clubs not have scouts ? I would think that there is more to that , and hour view is damning to keane . 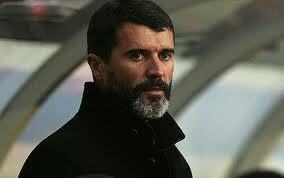 A more experienced man ,now stands in front of us in Roy keane. Ke for one welcome his discipline and standards .lennon learned on the job , keane can also . Previous PostPrevious Was David Moyes Doomed from Day 1?